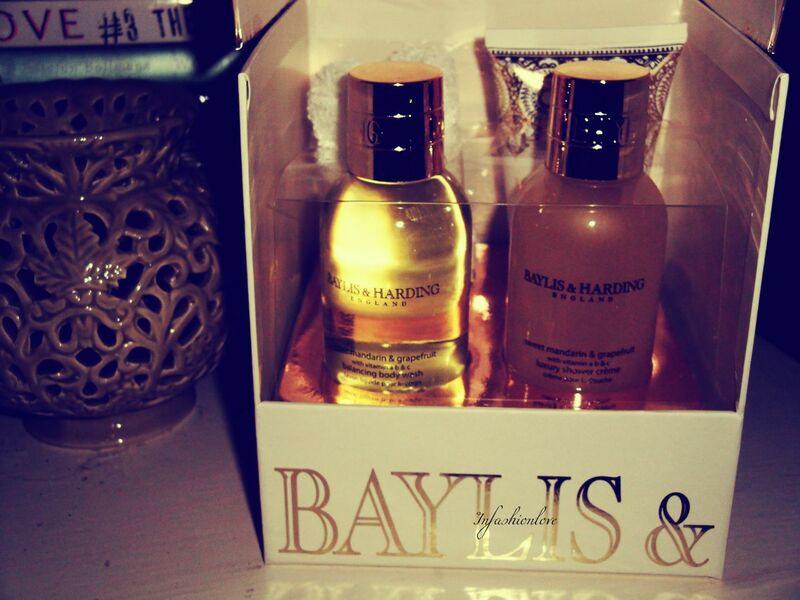 INFASHIONLOVE.COM: Gift Guide 2012: Baylis & Harding Sweet Mandarin & Grapefruit Gift Set! 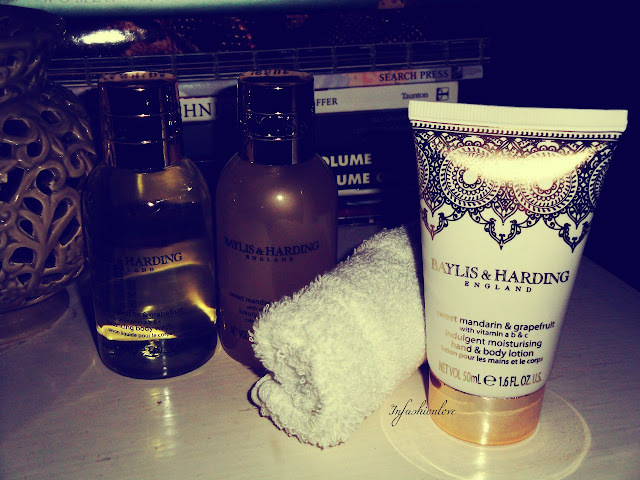 Gift Guide 2012: Baylis & Harding Sweet Mandarin & Grapefruit Gift Set! 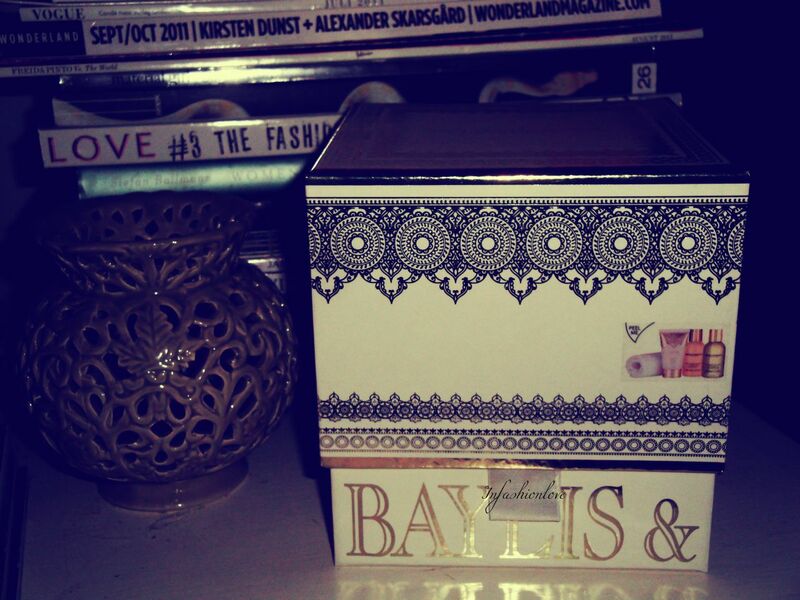 Baylis & Harding do the most affordable beauty gift sets that come in these very pretty and presentable boxes... This Sweet Mandarin & Grapefruit set has four items, Balancing Body Wash, Luxury Shower Crème, Indulgent Moisturising Hand & Body Lotion, and a wash cloth... The Shower Crème lathers up much better than the Body Wash, and becomes very foamy, personally I prefer foamy shower gels as they feel a lot more moisturising especially in winter when skin can feel a little sensitive and dry... The smell is very mild and light, for my nose it becomes almost undetectable after a minute or two, so it would be great for someone who doesn't like strong scented bodycare... Another bonus point are the mini size bottles that are great for travelling! I adore the packaging on these, it reminds me so much of a much more expensive brand, Molton Brown.